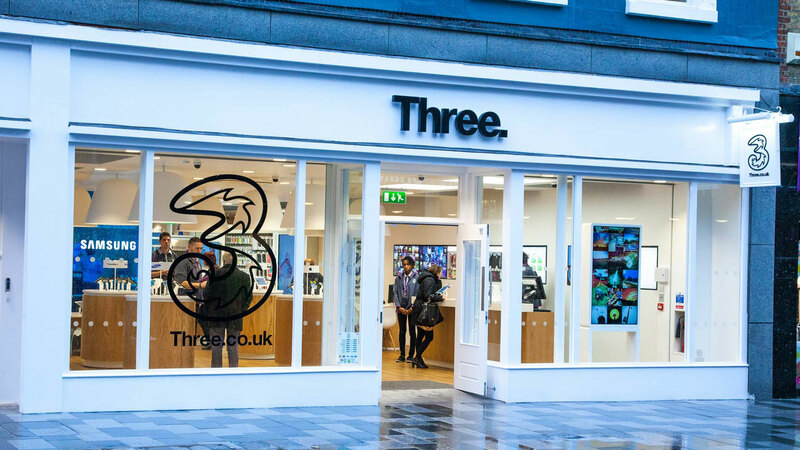 Mobile operator Three is to rebrand its Relish Fixed Wireless Access (FWA) broadband service as ‘Three Broadband’ from 1 April. Relish’s parent company UK Broadband was purchased by Three in 2017, in a move designed to acquire more 3.4GHz spectrum and to facilitate a push into the FWA market. Relish’s customers simply plug in a router, which connects to the cellular network to create its own Wi-Fi network that behaves just the same as a traditional network. However, the service is currently limited to 210 sites in and around central London, with 20,000 customers accessing the network. Three has been vocal about its hopes for 5G-enabled FWA, believing the capacity afforded by 5G will allow it to deliver a wireless broadband service with quality comparable to that of a fixed network. To support its claims, Three commissioned a study from Ovum which found that 5G FWA would be capable of delivering speeds of up to 100Mbps – more than double the average UK fixed line peed of 46Mbps. However, it’s worth nothing that fibre to the cabinet (FTTC) can deliver up to 76Mbps, while full fibre can offer significantly more. All four major UK operators plan to launch 5G in 2019, with EE also confirming it will offer FWA services.